Ask any communications agency what it neglects most, and the answer invariably is, Our own PR. The story is as old as the one about the shoemaker’s son going barefoot. That’s why I’m happy to share three interviews I recently did. Whether you’re seeking a job or looking to advance your career, using social media to raise your visibility is a must. Yet if you want to stand out—either in a stack of resumes or when your boss needs someone to head up a new project—don’t just do what everyone else is doing. Instead, go beyond the cliché of Facebook, Twitter, and LinkedIn, and write a post for a popular blog. Is this more time-consuming than sharing a link? Absolutely. Is it more difficult than banging out 140 characters? You bet. 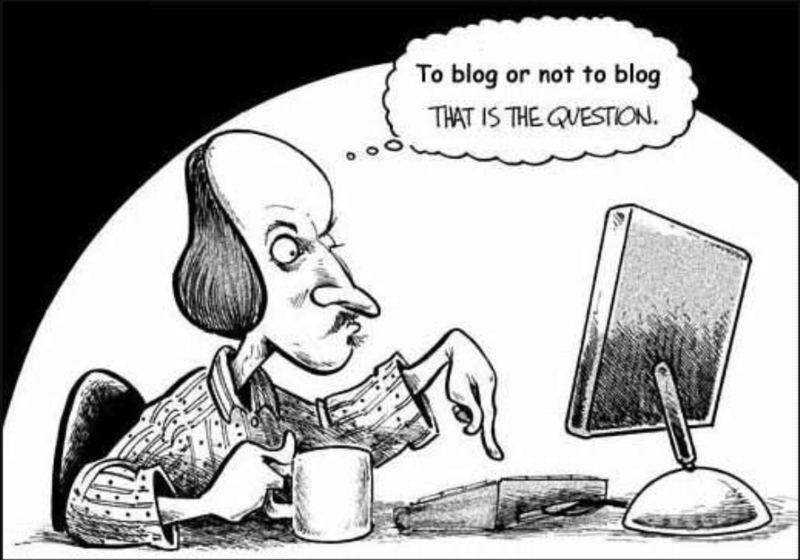 Does it seem strange to write for someone else’s blog rather than your own? Certainly. Yet put the time and effort into crafting a thoughtful piece, and you’ll likely experience a rich range of rewards. At minimum, you’ll demonstrate thought leadership, make a name for yourself, and earn a byline in which you can link to your resume or website. Even better, you could land a promotion, secure a job offer, or generate new business.